What is Your Family Celebrating? 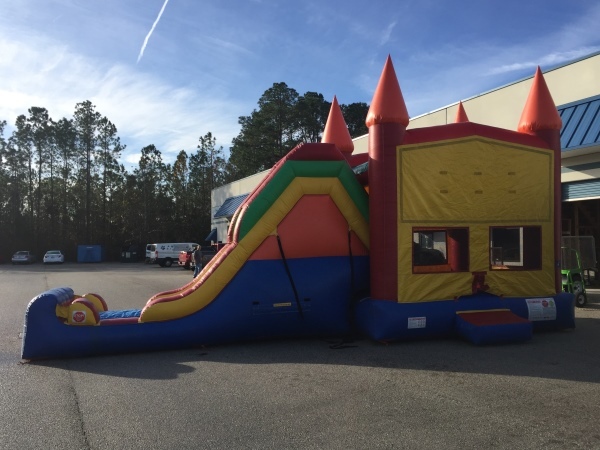 From Birthday Parties to Holiday Parties, we can put together a Carnival in your yard that will keep everyone smiling, laughing and having fun. Whatever you are celebrating, let us help you make it an event to remember! We can put the perfect package together for you Church, Corporate or School Event, even Fundraisers and Festivals. Keep everyone entertained for hours, kids and adults alike. Let us help you make your next event a roaring success. 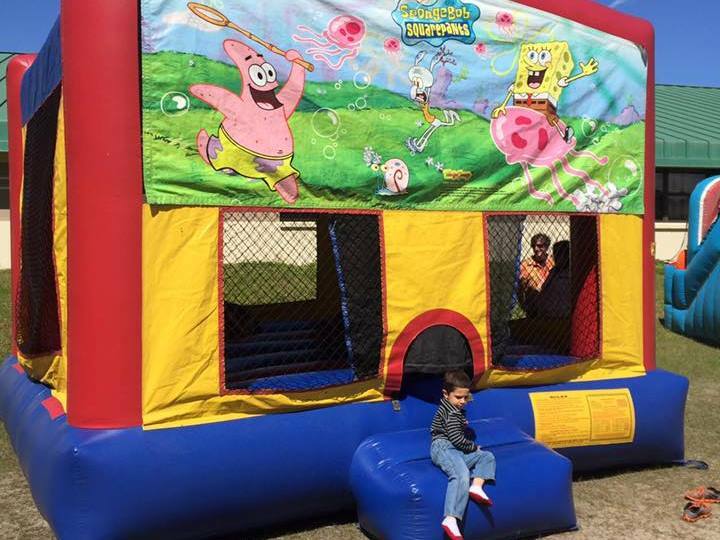 With our wide variety of choices, our bounce houses are perfect for any birthday party or as an add on to any large event. Double the fun! 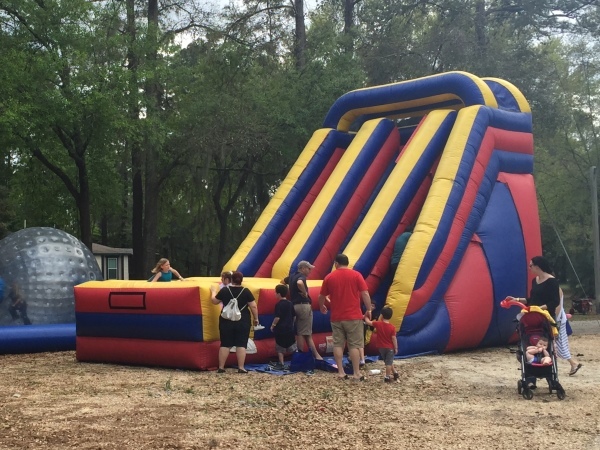 A bounce house and slide all-in-one. Perfect when you want the best of both worlds in one package. 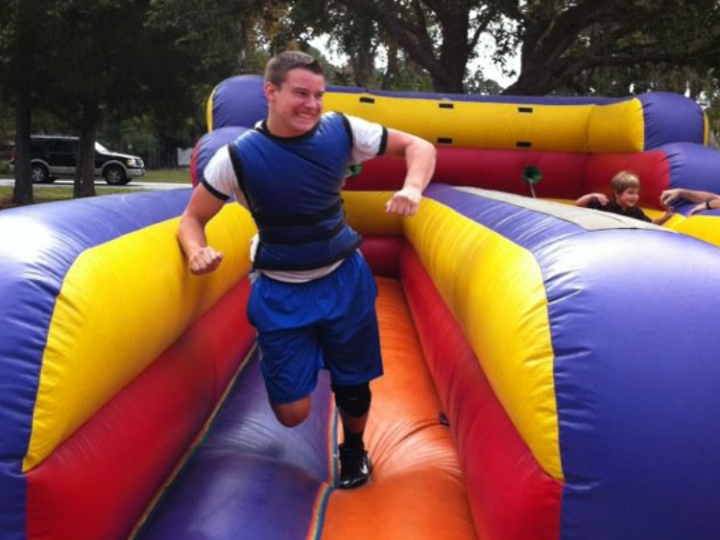 We have a large variety of slides in all shapes and sizes. With water or dry and fun for all ages. 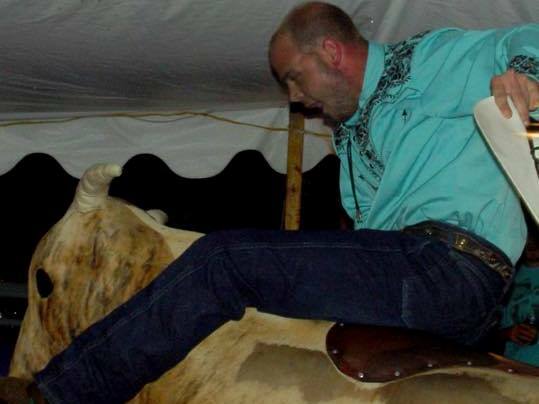 Extreme Fun! 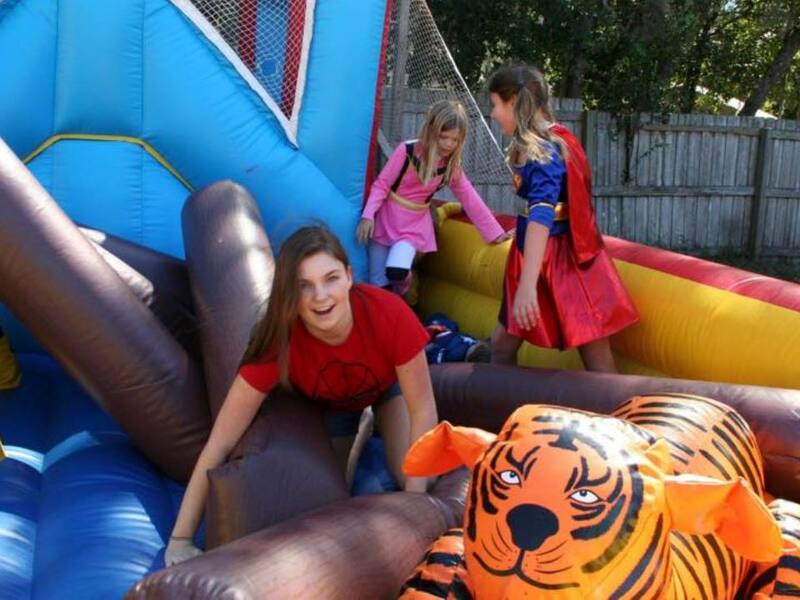 Our large selection of interactive games will keep everyone active and involved. 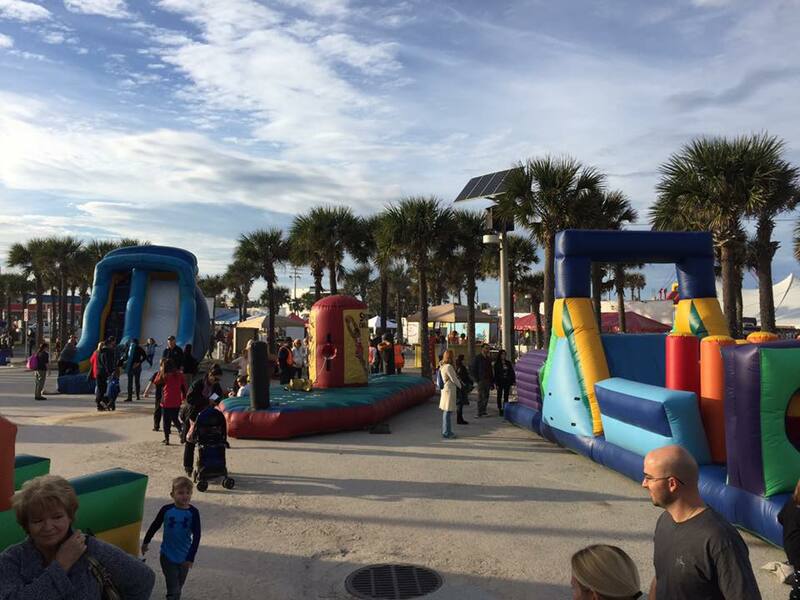 Our “Big Stuff”, Rock Climbing Wall, Mechanical Bull, Monkey Motion and Human Hamster Balls, are always a big hit. 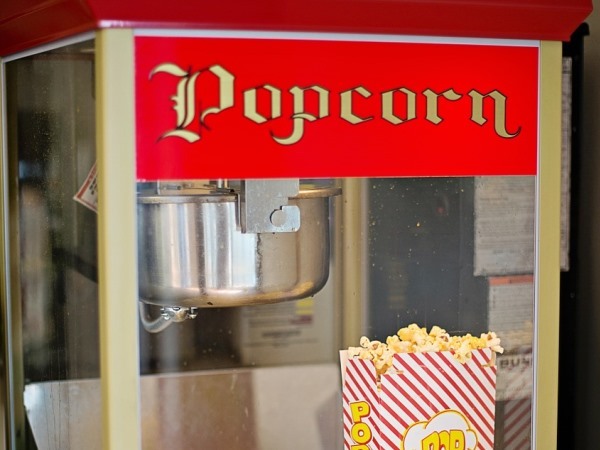 Make your party complete with popcorn, sno cones and cotton candy. We have party supplies and more to make your party a success.